As a Boise newborn photographer, I'm always overly excited when someone close to me is expecting. When that sweet bump turns into a little person, I am overjoyed when they give me the honor in documenting those first few moments. 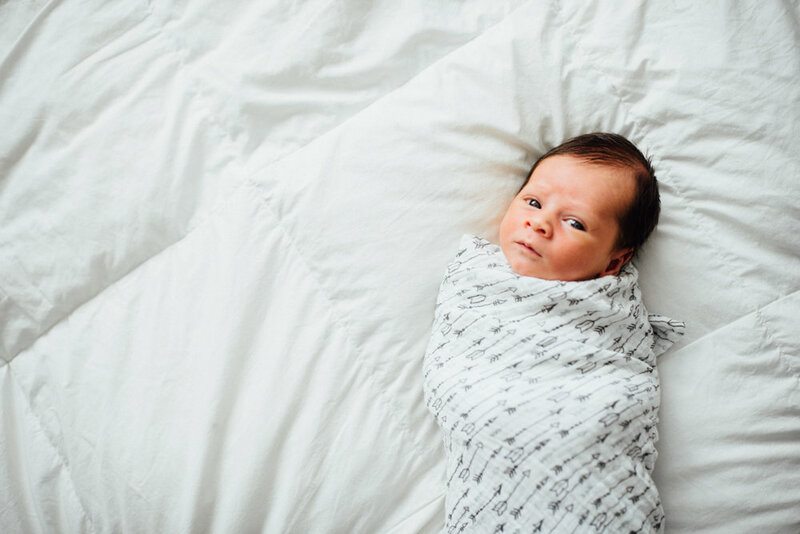 Newborn sessions are absolutely the best. No stress. No posing. Nothing staged. I love showing up and capturing families just as they are when baby first arrives. If you are expecting a baby or know someone who is, let's chat! I would love to be there to capture your newborn when they first come into the world! I am now booking maternity and newborn sessions for the fall of 2017! Email me at hello@nkoziukphotography.com to set up your FREE consultation today.